Chip and PIN technology is used to provide credit card security in European countries. It is one of the main reasons identity theft is much lower than it is in America where the magnetic strip is used on credit cards. Transitioning the United States to chipped cards will take years to complete, and it will be a costly move. Datacard Group has come up with a happy medium. This company, based in Minnesota, has developed a credit card that has both a magnetic strip and a chip. 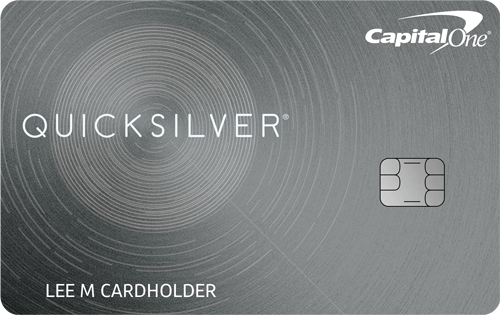 The card allows the user to gain the security of chip and PIN technology in stores that work with it. 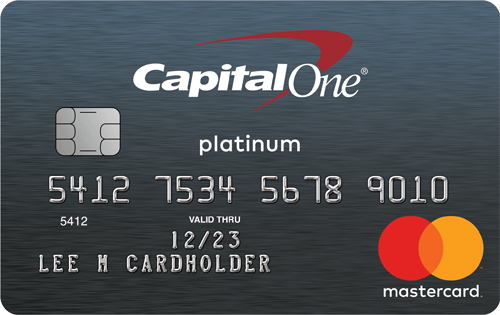 For stores that do not have chip readers, the magnetic strip on the back of the card acts just like it would for any other card. 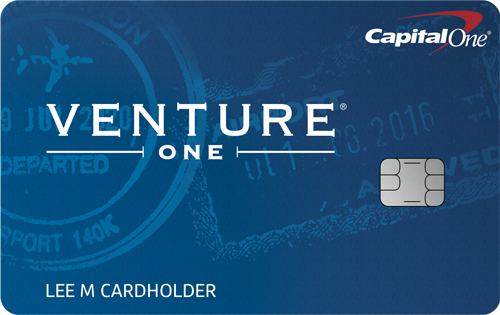 Cardholders get the best of both worlds. “The difficulty of putting the data into the chip and reading the data is much higher in the smart card, a much higher level of sophistication and technology in terms of what you need to do to read and encode,” said Russell St. John, Senior Vice President of Global Marketing for the Datacard, in an interview with station KARE. Datacard Group seems to have come up with an interim solution using both technologies.